A new trophy will be given to the fifth placed finalist of the UK Bus Driver of the Year (BDoY) Competition. 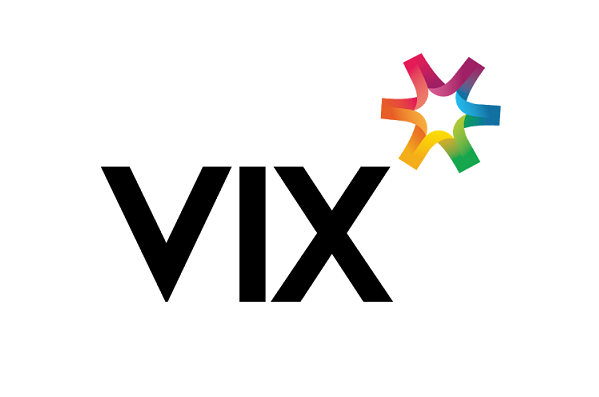 It will be awarded by Vix Technology, which has joined the ranks of BDoY sponsors. The trophy will be accompanied by a £150 cash award. The competition’s National Final takes place in Blackpool on 14 September 2014.